We are proud to announce our new formula, FLOWER-SAVER. This subtle vibrational ‘TWEAK’ to the THUNDERgro™ Formula creates an AMAZING increase in the life of cut flowers. Using this formula will extend the life of your cut flowers by 300% !! 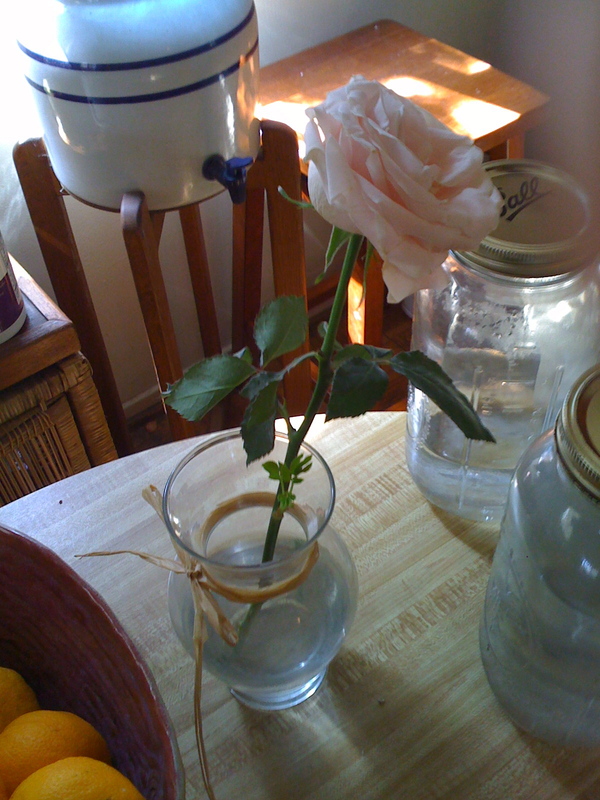 What you see here is a cut flower that has been in a vase for THREE WEEKS ! 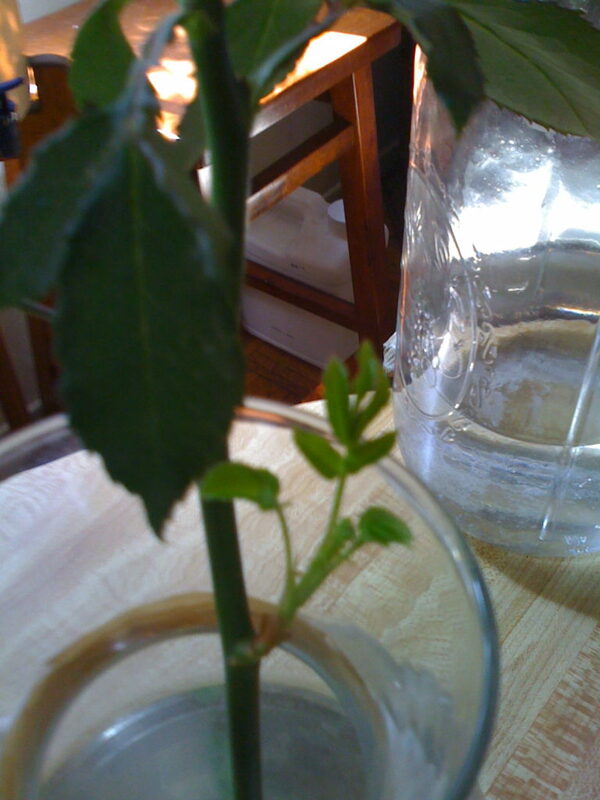 Notice that the stem of this rose HAS A NEW ROSEBUSH GROWING FROM OUT OF THE STEM WITH NO ROOTS. You have to see this for yourself. Imagine growing a new rose bush from a cut rose that you bought after it dies by Planting it into a pot by simply burying the expired cut rose !!! 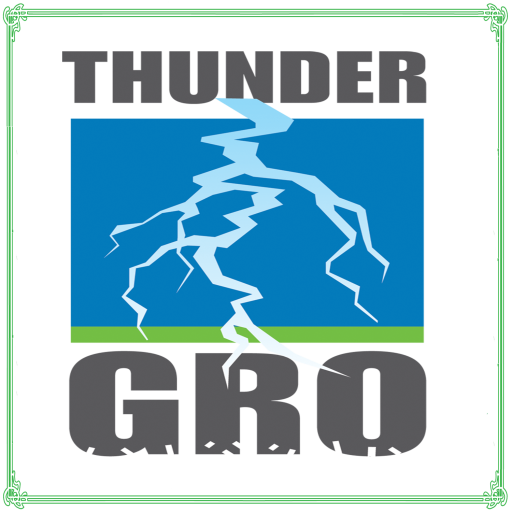 This entry was posted in PROMOTIONAL and tagged additive garden formula, cut flowers, flower saver, testimonials for thundergro™, thunder gro, thundergro, thundergro.com, thundergrow. Bookmark the permalink.